Do you know that the latest NBA 2KTV Episode of season 3 is the 100th episode of 2KTV? It's time to look back at our best moments over the last 3 seasons. 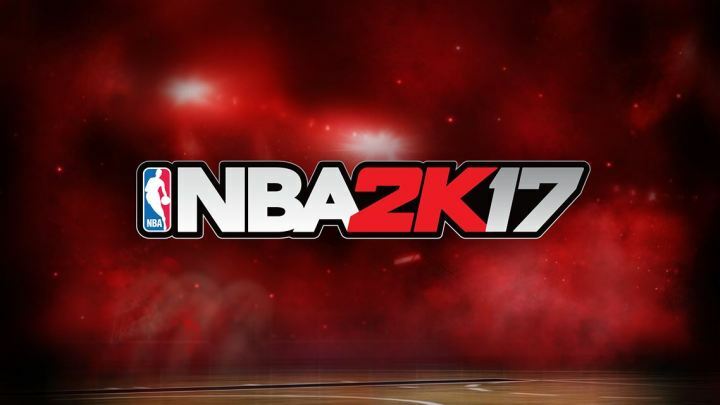 NBA 2K17 adds musical artists Posso to the studio. We can see the first MyTEAM Lineup of the Week and find tips for building your own winning lineup in the episode this week. By answering these common questions in this episode, you can get 750 VC for free.